Straight out the gate I do want to state that not everyone is going to love the scent of NARS foundations. In my opinion they are a little like Bobbi Brown foundations in that they take a little getting used to. In my opinion the NARS foundation scent is a little like burning plastic (please don't ask how I know that) but once applied to the skin the fragrance does disappear fairly quickly. I must admit I am not a fan of the packaging - the rubber cap becomes grubby rather quickly which is only heightened by the fact that it comes with no pump. To dispense the foundation you do have to pour it out which is both impractical and a dicey procedure especially first thing in the morning when you are a little bleary eyed, one wrong move and goodbye contents. I have heard that MAC foundation pumps can be trimmed to fit the NARS bottles but I have yet to try that out (something I aim to remedy this coming weekend). NARS Sheer Matte Foundation is available in a fairly varied shade range - 20 shades to be exact from light to dark, which correlate to the NARS Sheer Glow Foundation line too. I currently wear Punjab which is listed as medium 1 and described as a "Medium with golden, peachy undertone" which is pretty accurate. For reference I currently wear MAC NC30/35 foundation and would say that this is closer to MAC NC30 perhaps a little lighter and more yellow based to be truthful. 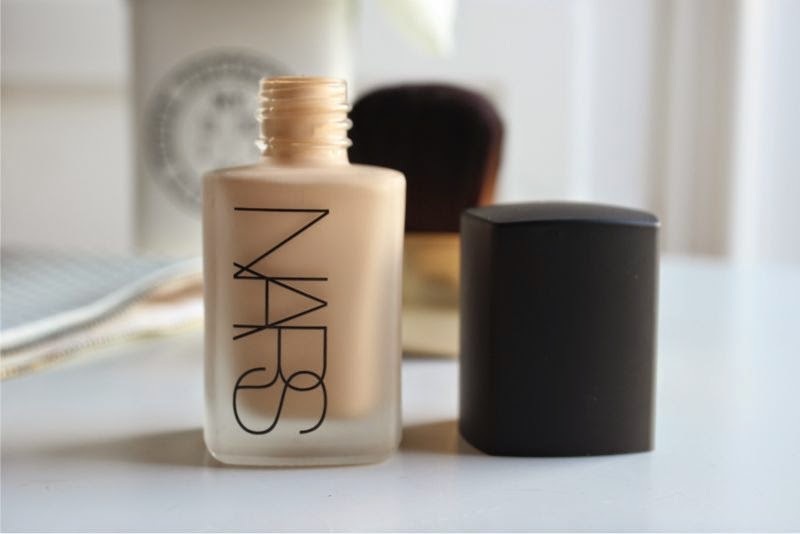 If you are new to NARS foundations this is not a line I recommend blind purchasing when it comes to shades, unlike the NARS Pure Radiant Tinted Moisturiser this is not as forgiving and a little more difficult to blend out should the shade be off. I should point out that I do find this oxidises and deepens a little when set with translucent powder so maybe bear that in mind if purchasing. NARS Sheer Matte Foundation is a light to medium coverage foundation (it can be layered on for a fuller finish without caking) that offers enough coverage to hide light scarring, disguise redness and generally even out the skin tone for a flawless base. As I mentioned above, the one thing to keep in mind is that NARS Sheer Matte does not mean sheer as in transparent but rather sheer in the sense of ultimate, I know a good few have been put off by the title alone. 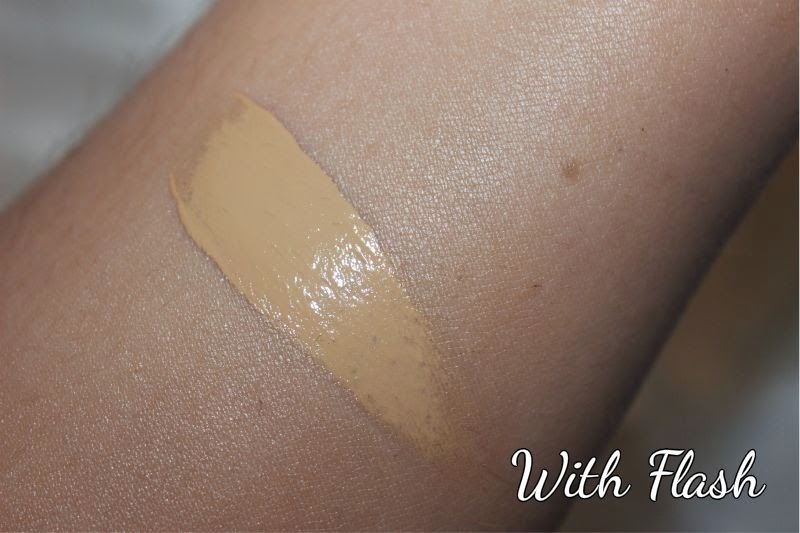 It is fairly hydrating for a matte foundation yet not overwhelmingly so. 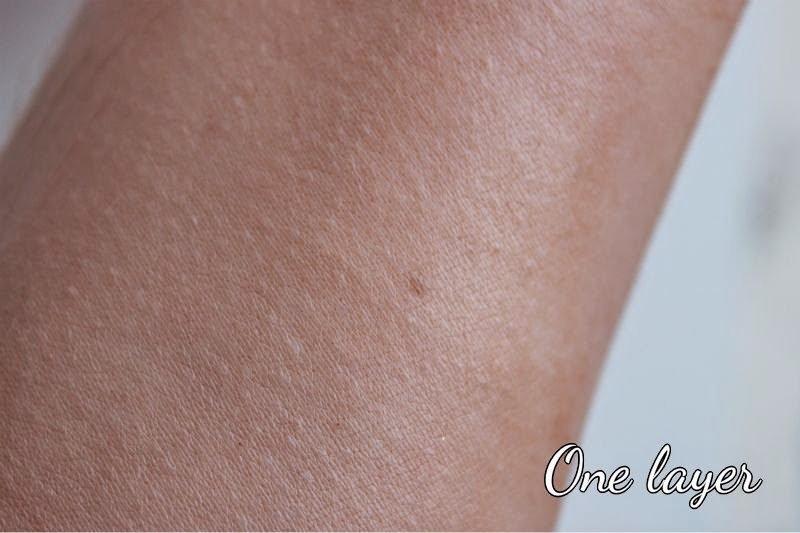 It has a creamy and somewhat thick texture (on the skin it does not feel heavy at all) but I don't find it to slip when primed then set and I consider myself to overly oily in terms of skin type. Being a matte formula you do run the risk of matte foundation being a little flat and mask like but I can safely say this is not the case with Sheer Matte. Yes it does create a smooth, even matte base but rather than being flat and dull, the matte finish is natural. 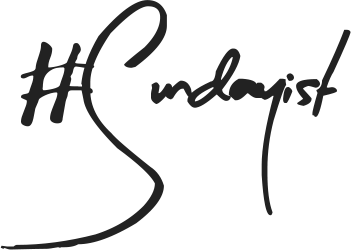 I personally prefer matte foundations as I find they work best with my oily skin and tend to be more forgiving on less than perfect skin textures. 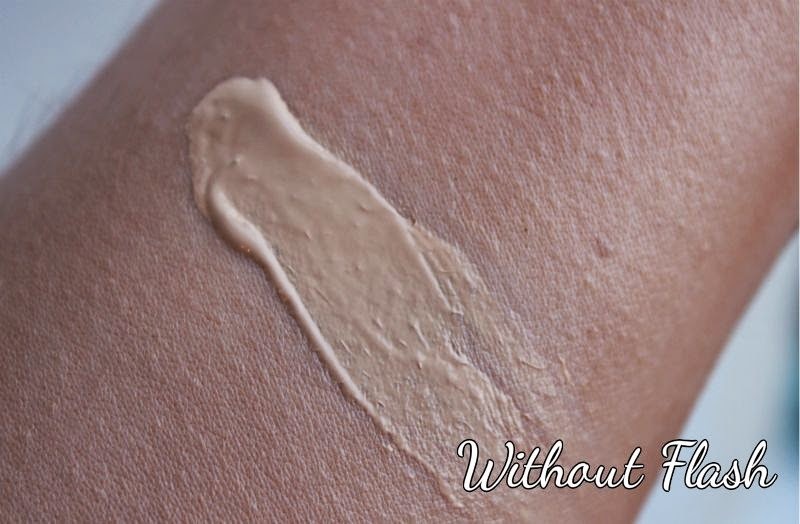 Unlike other matte foundations this is fairly forgiving to dry skin meaning the creamy texture is not prone to clinging to dry areas nor will it settle into lines or enlarged pores. 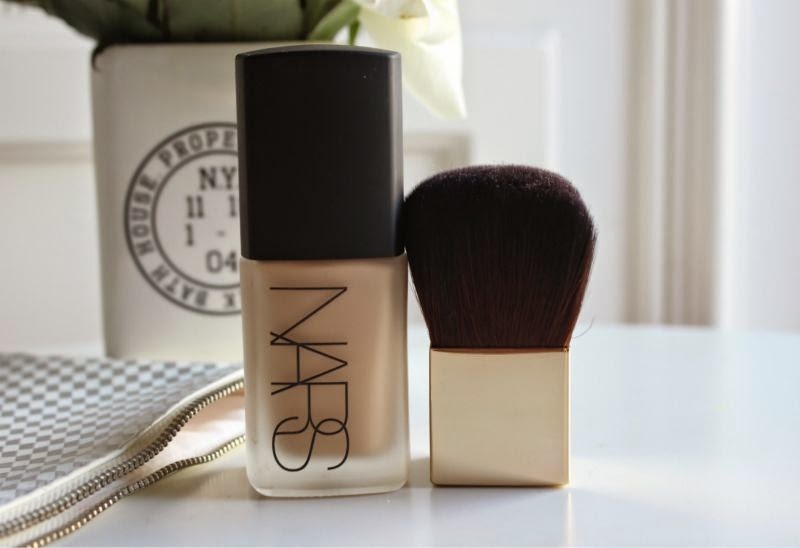 NARS base products really are a dream to apply, this light weight creamy base glides over making it a dream to buff into the skin be it with a brush or with your fingertips. In terms of wear, when primed and set I typically get close to 9 hours of faultless wear, I find the matte formulation somewhat controls oil especially on my t-zone. It really is a revelation within the matte foundation world. In a word I am a convert. 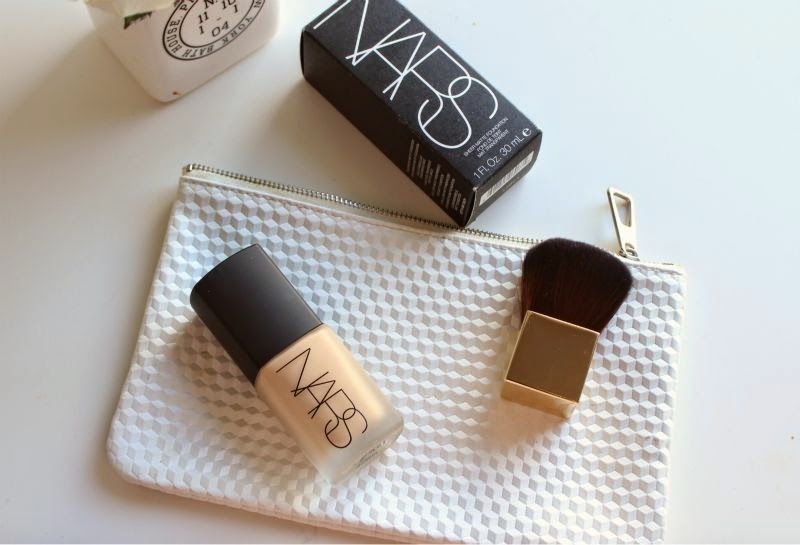 NARS Sheer Matte Foundation £31/30ml via Space.NK - link. I'm a very oily skinned girl, so this sound pretty good to me. It's sad that I can't get it in Belgium though.. This sounds wonderful. I have oily skin and I have tried the sheer glow which was a terrible experience and I knew I should have went for the sheer matte. 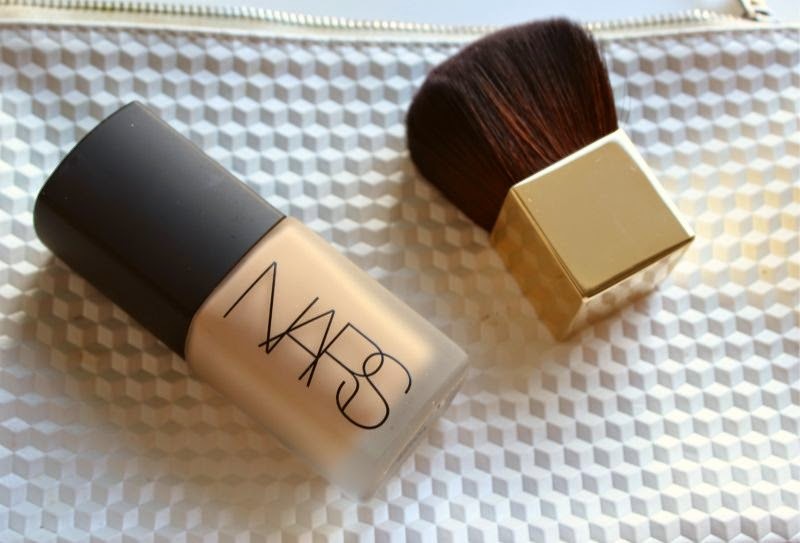 I am a foundation lover and I would absolutely love to try out this one. Its a shame that it doesnt come with a pump! 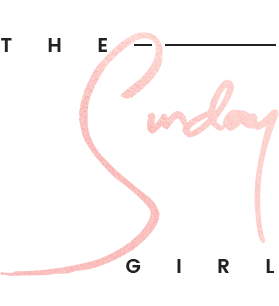 So glad I read this post! I too have oily skin (really bad if I may add!) And struggle to find the perfect Matte foundation to save my face from being such a shines mess. I've tried drugstore to High end and yet only 1 drugstore works. I've read to much about MARS but wasn't sure to take the plunge and purchase but after reading this I think it is a must buy when payday comes around! this sounds like a lovely foundation, i may have to pick it up! i'm an oily girl and matte foundations are something i really like. but i've heard they may be discontinuing it! i'll have to dig deeper on that. Will definitely have to try Sheer Matte, I love the shade Fiji and have the sheer glow formula but I literally had to weigh up pros and cons of going home 'ill' from college when I saw my disco shine in the toilets, realising to my despair that I had forgotten my powder! Sheer matte may be a good investment. I never knew there was a sheer matte as I had only heard things about the Sheer Glow! It sounds really nice, especially since I like a matte finish. I aim to save for the NARS Sheer Glow Foundation, not the matte one. I have tried a sample size of it and I completely fell in love! I love how it just stays on the whole day! I'm dying to give NARS a try - not only their foundation but their blushes too. I hear so many good things about them. I was afraid that Sheer Matte would be way too matte for me and was recommended Sheer Glow instead. Looking back, I think it would have been better to go with matte; it looks amazing! I was a bit worried about this being too sheer for me, but I might have been converted! This foundation sounds really great! Although I'm struggling with the fact that the bottle doesn't have a pump dispenser - being a clumsy oaf regularly on a daily basis would just scream a disaster waiting to happen, and I have cream carpets. I think putting 'sheer' in the name was a bit of a mistake. So many people think that it means sheer in the other sense!